Samuel Z. Goldhaber, MD, Professor of Medicine at Harvard Medical School, is Section Head of Vascular Medicine in the Cardiovascular Medicine Division at Brigham and Women’s Hospital (BWH). He is Director of the BWH Thrombosis Research Group and serves as Principal Investigator of a broad range of randomized clinical trials and observational studies related to the prevention, treatment, and epidemiology of venous thromboembolism and stroke prevention in atrial fibrillation. 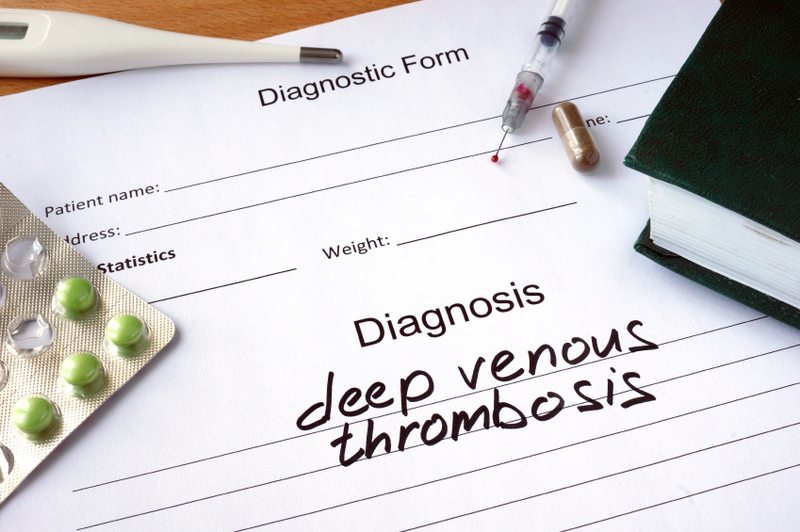 Dr. Goldhaber serves as Chair of the Steering Committee of the National Heart, Lung, and Blood Institute (NHLBI)-sponsored ATTRACT Trial of DVT, which is testing pharmacomechanical low-dose thrombolysis against standard anticoagulation to prevent postthrombotic syndrome. For his work on prevention of venous thromboembolism, Dr. Goldhaber has received the Certificate of Appreciation from the Surgeon General of the United States. In 2015, he received the Distinguished Scientist Award from the American Heart Association. 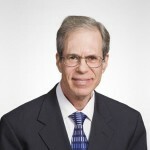 Dr. Goldhaber is President and Founding Director of the nonprofit organization, North American Thrombosis Forum (www.NATFonline.org). He serves as Section Editor of Clinician Update and the Cardiology Patient Page for Circulation. He runs a busy outpatient practice of general cardiology, venous thromboembolism, and atrial fibrillation patients, and oversees the inpatient Cardiology Consult Service.